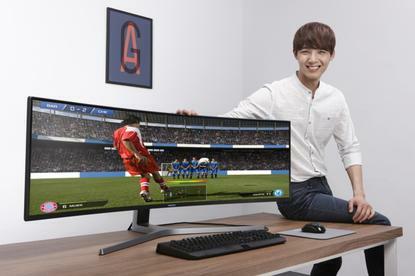 “The Samsung CHG90 monitor will provide a rich and immersive experience for users through the combination of our QLED panel technology, brilliantly curved design, as well as fantastic performance with support for HDR and fast response time,” said Paul Sharpe, Director for Enterprise and Small Business, Samsung Electronics Australia. 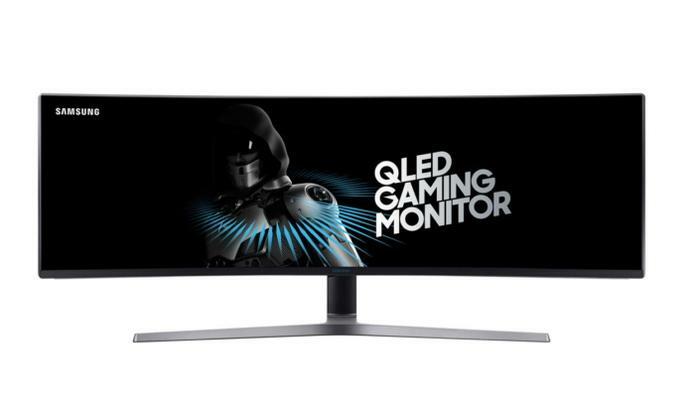 The Samsung CHG90 is a 49-inch super ultra-wide 32:9 HDR monitor with a 3840 x 1080 resolution, a 1800R curvature, 1ms (MPRT) response time and 144Hz refresh rate. “We believe the level of immersion through the curved design, the wide field of view due to the size of the panel, as well as its QLED pixel technology, will help change the way Australians think about monitors, whether they gamers or at work,” Sharpe added. The CHG90 will be available from early November from Harvey Norman and selected retailers, at local RRP of AUD $2499.95.